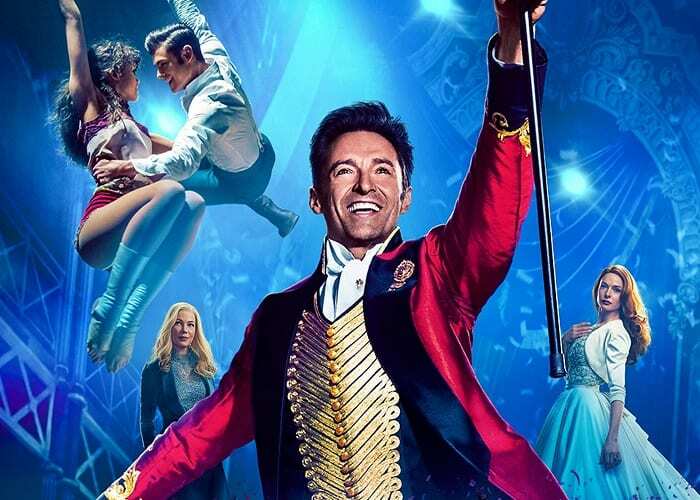 After a great deal of requests Blue Monkey Events are bringing back The Greatest Showman to Glamis Castle this April! This modern classic, inspired by the imagination of P. T. Barnum, has one of the most memorable soundtracks of this century. This outdoor cinema will be take place on the front lawn of Glamis Castle, with hot food, drinks and alcohol available. Bring your own chairs and enjoy the spectacle or choose to rent a deckchair for £1 when purchasing your tickets on Blue Monkey’s Website. Adults £9.25. Children (4-15) £5.50. Under 3 Free. Family (2 adults and 2 children) £26.50. Party of 5 £40. Chair Hire £1.